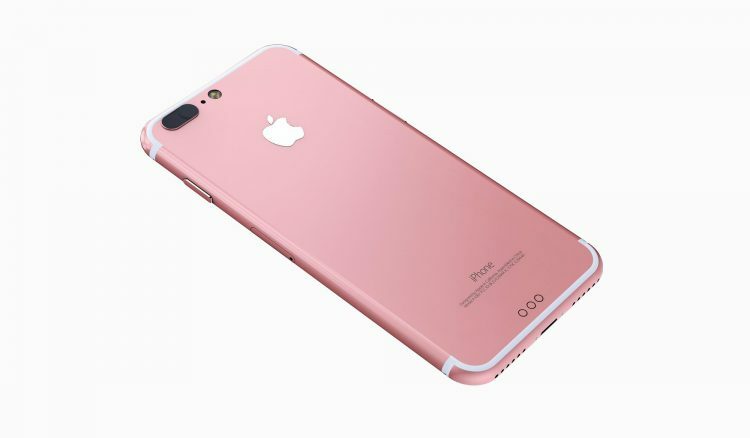 The new iPhone 6 Plus is a beast when it comes to size. It outgrows most of today’s flagships, but how big is it? 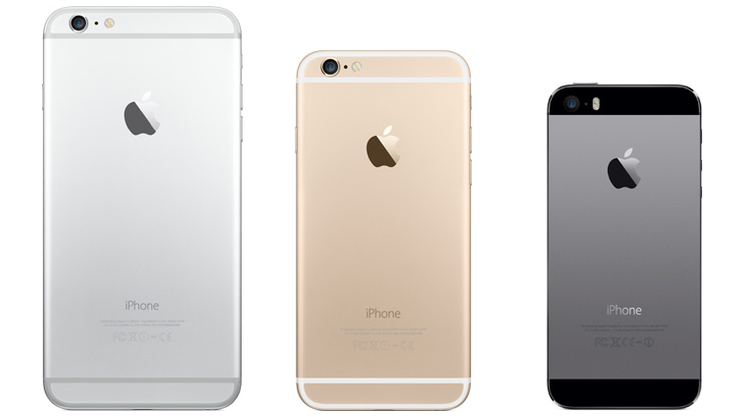 The guys at PocketNow compares the iPhone 6 Plus to different phones and household items. Check out the video after the break! 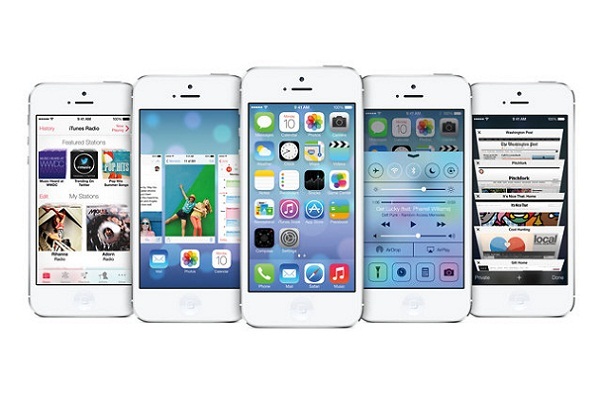 Yesterday Apple announced the next version of their mobile operating system, iOS 7. 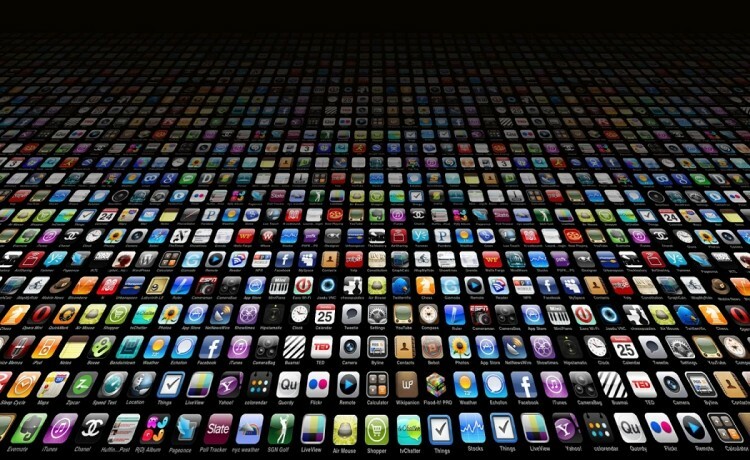 They have worked hard to improve the visual experience of the operating system and added new functionality. Read more and see hands-on video after the break. 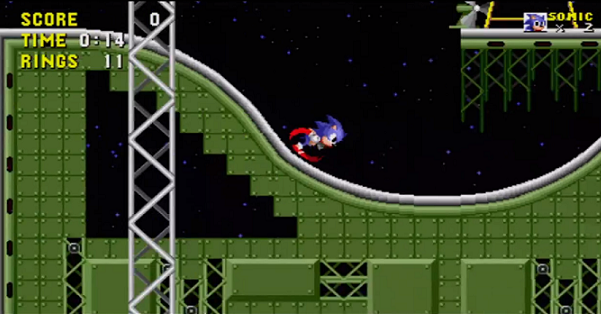 The classic game Sonic The Hedgehog was released for Sega Mega Drive in 1991 as a rival to Nintendos Super Marion. We have been able to play Sonic CD Lite and Sonic 4 Episode II on our phones before. But they have now released the first Sonic game for iOS and Android. Watch the laung trailer after the break. Google has now updated Google Search on the App Store to include their digital assistant called Google Now. 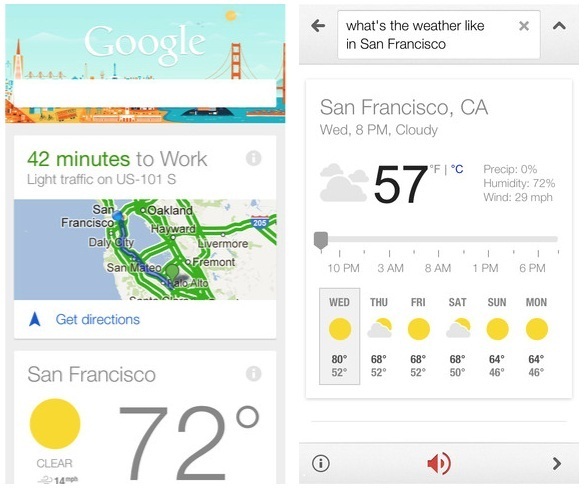 Check out a walkthrough of Google Now on iOS after the break.